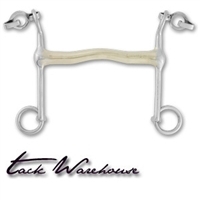 Bradoon & Weymouth Dressage Horse Bits - Shop â€‹Tack Warehouse for BEST Pricing & Selection! 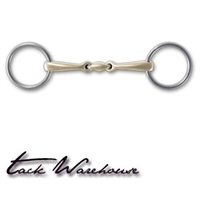 Bradoon & Weymouth Dressage Horse Bits - Shop Tack Warehouse for BEST Pricing & Selection! 13 cm cheeks. Each side of the bit is perfectly balanced to assure total comfort and response. Lost wax cast and hand polished from the highest grade of 18/8 Stainless Steel. Lifetime guarantee against rust.